Electronic Arts and Respawn Entertainment have lifted the veil a tiny bit on Star Wars Jedi: Fallen Order. In a recent post to the EA Star Wars official Twitter account, a short gif teases the game’s logo, but little else. A tweet from the official Star Wars account also teases the upcoming Star Wars game. 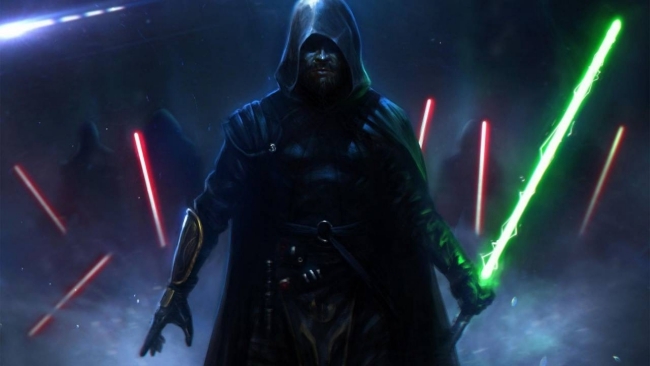 Additionally, the post reiterates that audiences will get a “first look” at Star Wars Jedi: Fallen Order during Star Wars Celebration. Those unable to attend the event can watch a stream live on Twitch at 1:30pm CDT on Saturday, April 23th. What specifically will be shown remains to be seen, but it appears fans are primarily anxious for a gameplay reveal and release date. At the very least, it seems much of the story work for Fallen Order is complete. Writer Chris Avellone, who has worked with EA in the past on Knights of the Old Republic 2, recently confirmed his work on Fallen Order has “finished up.” Apart from this intriguing detail, unfortunately, Avellone could not divulge anything else about the project. 2019 is shaping up to be a big year for Respawn Entertainment. 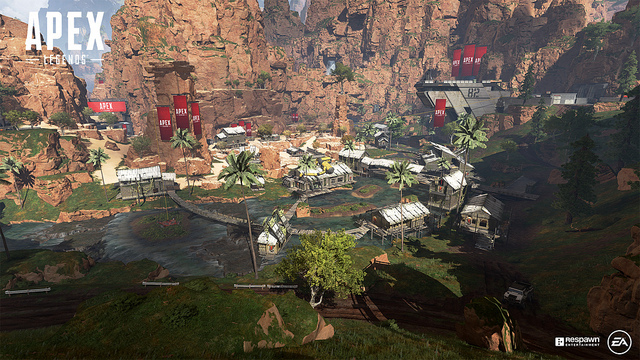 The studio’s battle royale, Apex Legends, instantly became an overnight sensation when it launched in early February. While Star Wars Jedi: Fallen Order lacks a solid release date, it is expected to hit store shelves during Holiday 2019.